Shellpoint Mortgage Servicing will provide Massachusetts homeowners with $3.5 million in principal reductions. 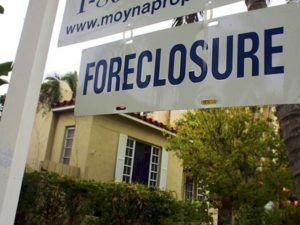 The principal write-downs are part of a settlement with the state for allegedly violating Massachusetts foreclosure laws. The settlement stems from allegations that Shellpoint violated the Massachusetts Act Preventing Unlawful and Unnecessary Foreclosures. 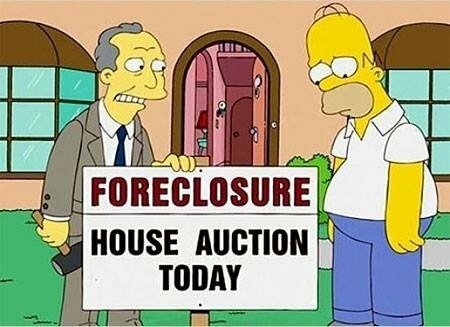 The law requires mortgage servicers to make a “good faith effort” to help borrowers from foreclosure. 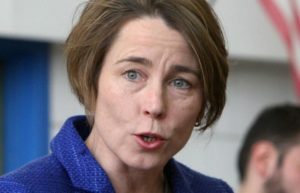 Massachusetts Attorney General Maura Healey announced the settlement last week. The settlement calls for Shellpoint Mortgage Servicing to provide $3.5 million in principal reductions. The settlement also requires the mortgage servicer to waive deficiencies when borrowers sell their homes for less than they owe. Massachusetts is also to receive a $450,000 fine from Shellpoint. The Massachusetts AG’s office began an investigation into Shellpoint after they received complaints from borrowers. Borrowers alleged that they had significant difficulty when applying for a loan modification while facing foreclosure. The investigation revealed that Shellpoint failed to ensure a single point of contact for borrowers. Shellpoint Mortgage Servicing also created unnecessary difficulties for homeowners after a divorce or the death of a co-borrower. The company allegedly mishandled mortgage loans transferred from other servicing companies. The mortgage servicer failed to provide a timely and efficient loan modification review for eligible borrowers. Shellpoint also agreed to make major business practice changes to address these deficiencies according to the settlement. This settlement will put money back into the pockets of homeowners who were harmed. It will ensure Shellpoint amends its practices and complies with the law. Shellpoint Mortgage Servicing is pleased that this matter is resolved. Why Is Shellpoint Mortgage Jerking Around A 9/11 First Responder?